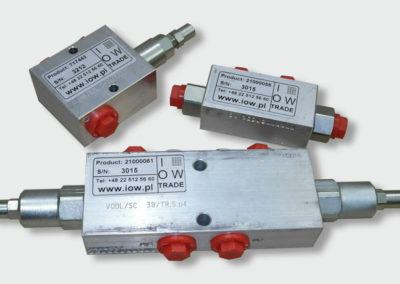 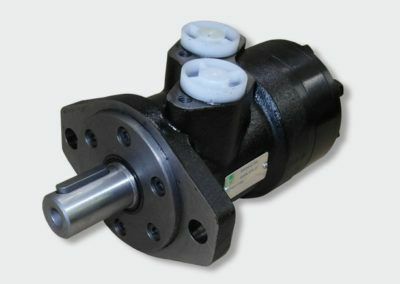 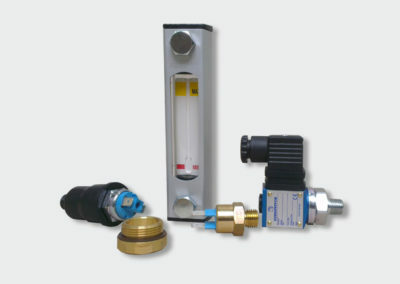 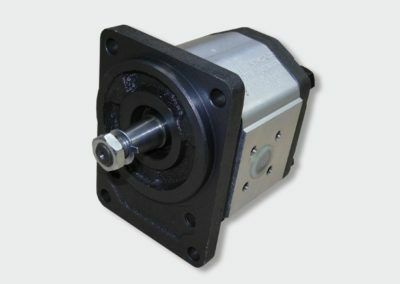 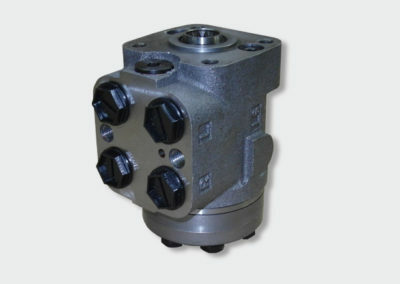 IOW AmberLine Hydraulics products is a wide range of power hydraulic components. 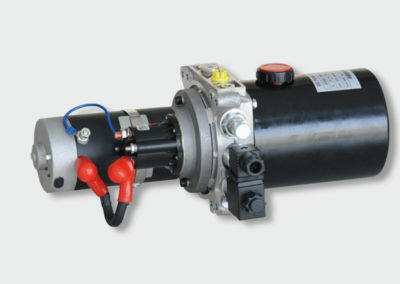 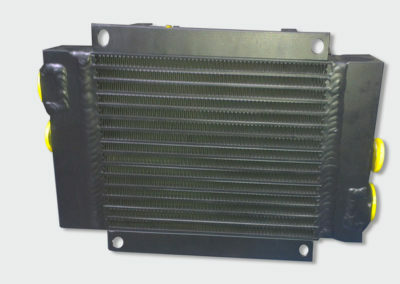 From forcing elements (pumps, power units), through controls (valves) to the working elements (motors) and auxiliary (coolers, accumulators, accessories). 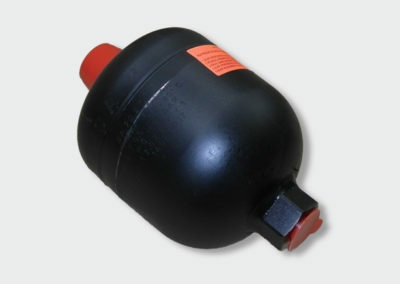 Large products range gives the ability to match the offer to individual customer needs.